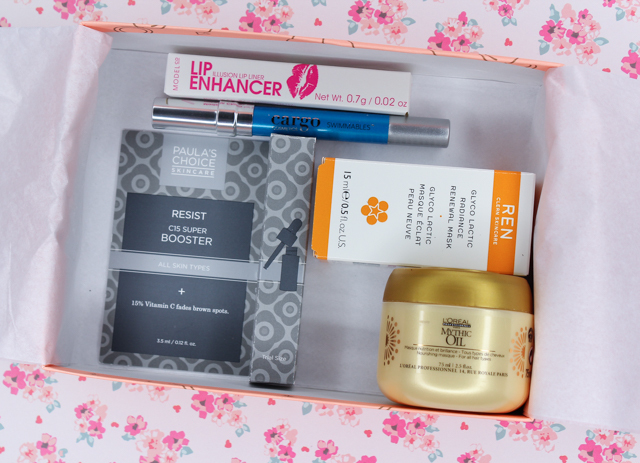 February's Birchbox was all about creating not-so-everyday looks, that have a unique special touch. Whether you are aiming for an easy hairstyle that looks anything but, or a fun makeup look, this month's samples have got you covered for any special occasion that arises. 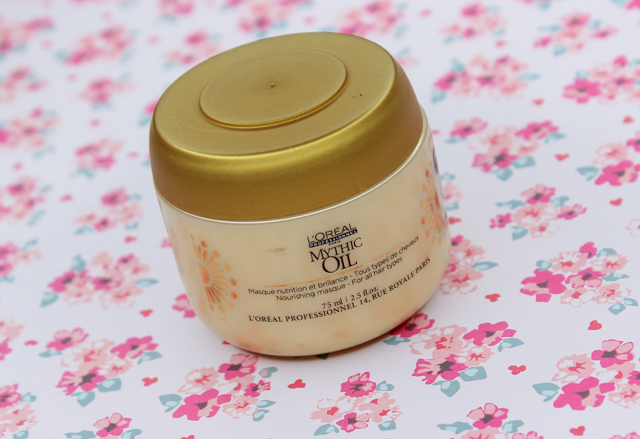 L'Oreal Professionnel Mythic Oil Nourishing Masque: This deep conditioning treatment helps balance hair's natural oil levels to nourish strands back to health. It's paraben free and contains a blend of argan, avocado, cottonseed, and grapeseed which creates a glossy effect without weighing down the hair. I did give this conditioning treatment a try over the weekend and, it was just okay. It smelled really good, and it didn't feel heavy on my hair which I appreciate, but I feel like this doesn't provide my dry, thick hair with enough moisture. Also, I didn't notice much of a difference in terms of softness or shine. I will give this another try though. Hopefully I will have better results next time. 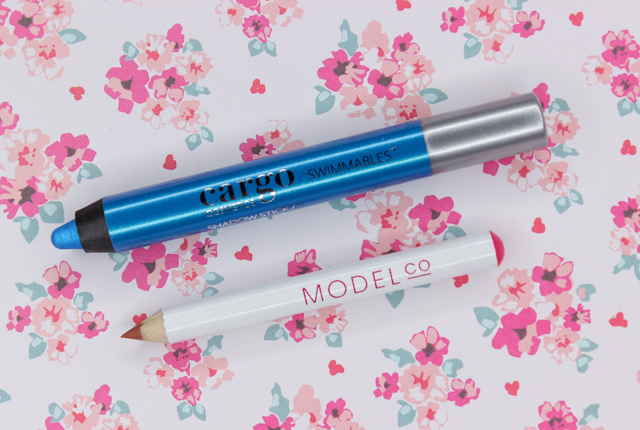 Cargo Swimmables Shadow Stick: When I saw this shadow stick in my box, I immediately fell in love with the gorgeous blue hue. But when I got around to giving this product a try, I was not impressed at all, unfortunately. For starters, the texture of the shadow pencil wasn't creamy in the slightest. It pulled and tugged on my delicate lids something terrible. Blending the shadow wasn't any easier, and I felt like I really had to pack on a few layers to get the color to show up decently. Needless to say, I am not a fan of this shadow stick from Cargo. ModelCo Lip Enhancer Illusion Lip Liner: I am pretty familiar with this lip liner, since I received it in one of my Ipsy bags some time ago. The neutral shade is super flattering and works with any lip color you use it with. I personally love to pair it with a lipstick or gloss of the same hue. Super pretty, and makes my lips look more naturally fuller to boot. Paula's Choice RESIST C15 Super Booster: This is a really interesting product that I am happy to add to my skincare routine. This face treatment is infused with a potent blend of vitamin c which helps brighten skin and fade dark spots. It also contains vitamin e, ferulic acid, and peptides to stimulate collagen production and firm skin. Dull skin and dark spots are a new skin concern of mine so I can't wait to see what this can do for me! 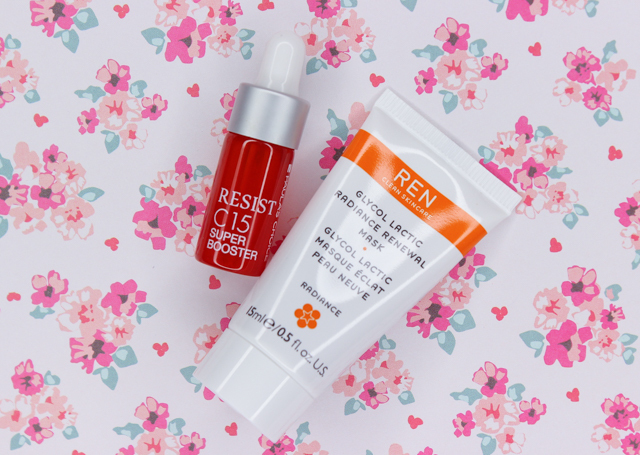 REN Glycol Lactic Radiance Renewal Mask: I have heard a lot of good things about REN skincare products so I am glad that I am finally able to try one out for myself. This mask exfoliates, clarifies, helps reduce the appearance of fine lines, and firms/tones the complexion. 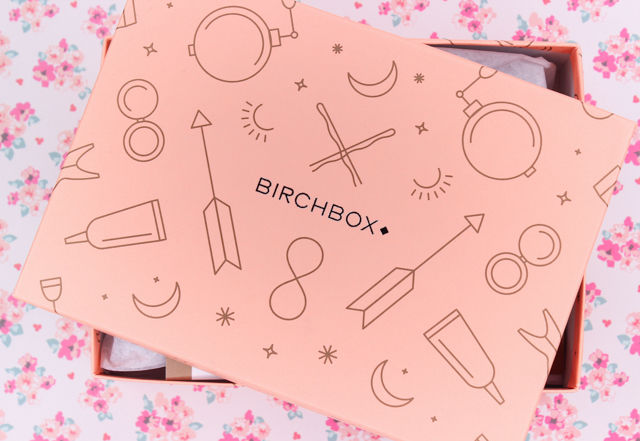 What did you all receive in your February Birchbox?